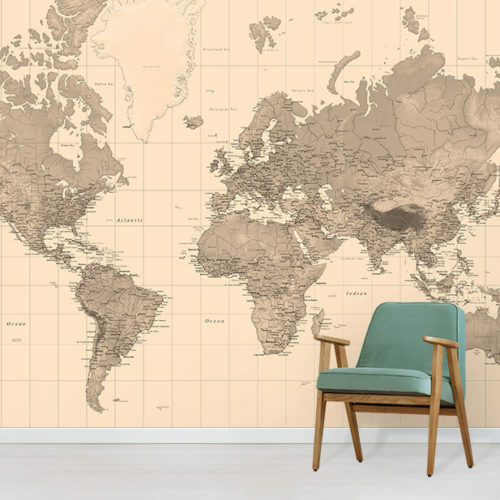 Our Wood Wallpaper Mural creates a cosy atmosphere in the home. Treat your walls with stunning detail, premium quality wallpaper. 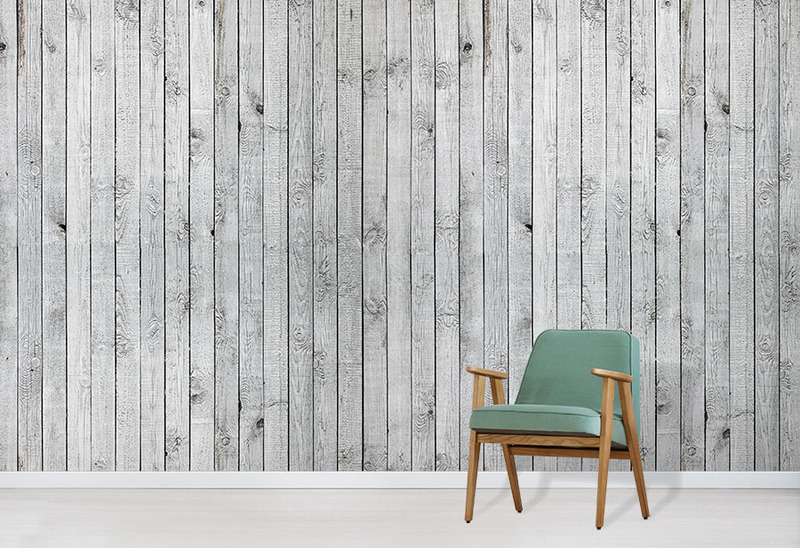 Our Wood Wallpaper is a fantastic choice for your walls. 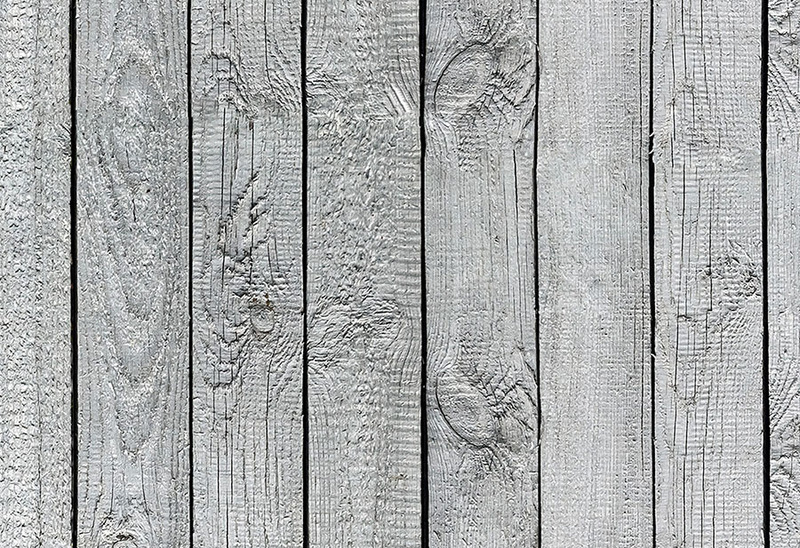 It creates a faux-effect of panelled wood. Similarly, the Wood Wallpaper features realistic detail. Therefore it creates a sense of a hardwood finish in your home. 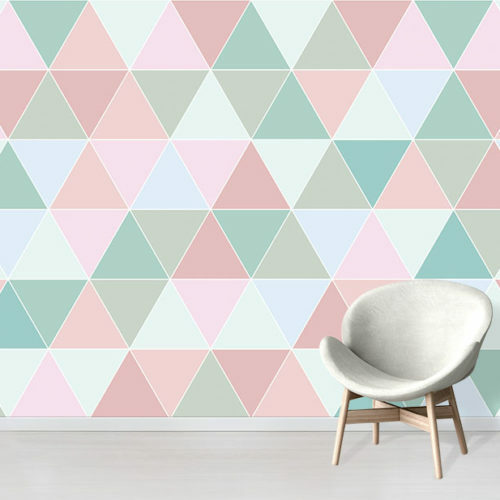 This design was inspired by Scandinavian lodge houses. As a result, you can create this cosy feeling in your home. Above all, the Wood Wallpaper is a brilliant choice. Perfect for evoking a sense of style on your walls. Additionally, the subtle sense of texture adds personality and character. 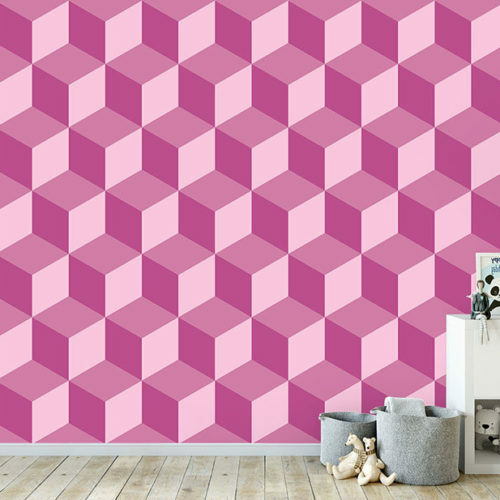 Style this wallpaper with minimalistic furniture for maximum effect. 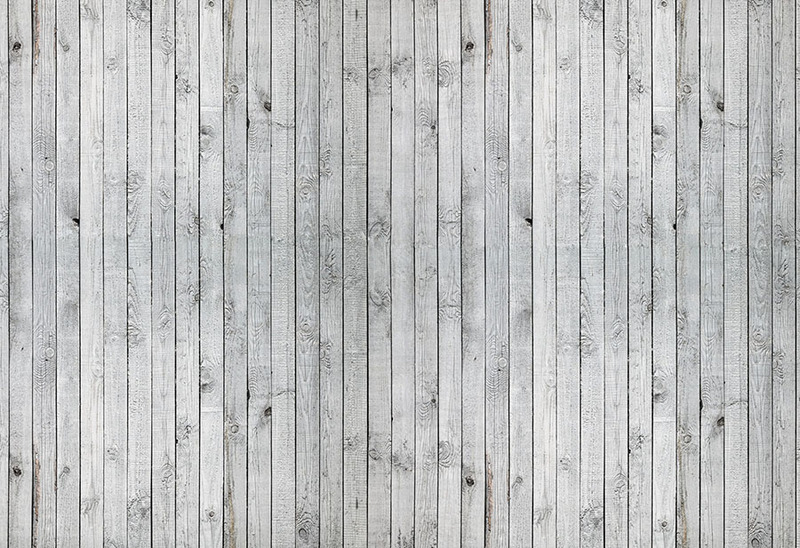 For more styles, browse the full range of Texture Effect Wallpaper.